The Evolutio Suite is a collection of software for comprehensive management of the critical processes linked to sales and training. A powerful content management program that is compatible with all standard formats, working at the service of various sales and training modules. 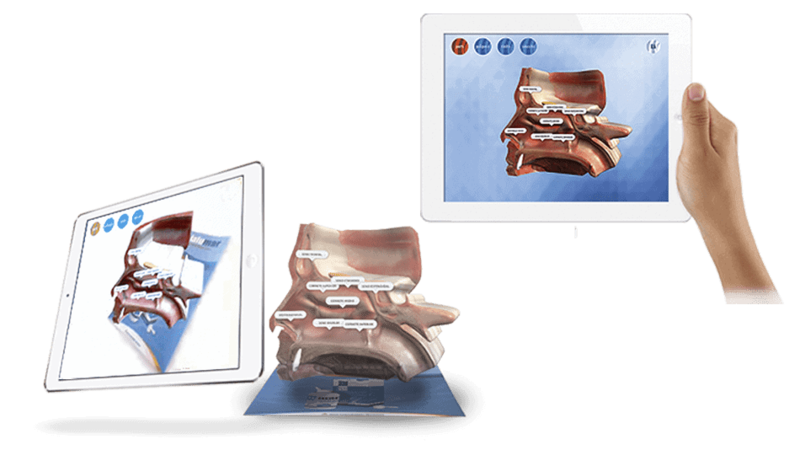 Evolutio features an innovative interactive augmented reality and 3D system. With it, users can create their own scenes based on a picture or 3D model even if they do not have prior experience thanks to our authoring tool. 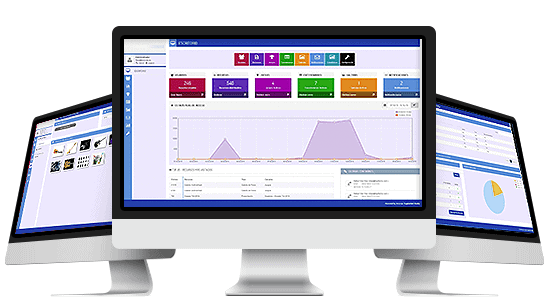 Organisation, control and presentation of sales content, integrated with CRM/ERP. Gamification dynamics to encourage learning with achievements, rewards, progress rating and ranking. Content planning and remote distribution. Access to statistics and reporting. Sending notifications to users and groups. Creating and sending tests, games and other training resources. Easy and effective content access and presentation. Apps that are compatible with iOS, Android and Windows. 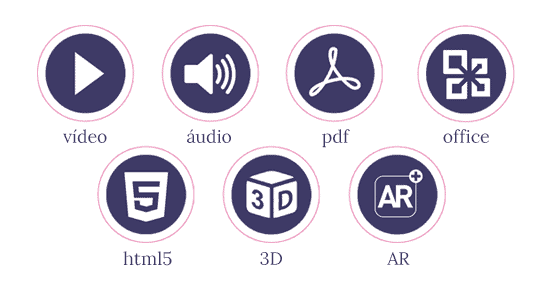 Compatible with a great many formats (PDF, Office Suite, photos, videos, HTML5, 3D, AR). Fully operational without an Internet connection. Remote synchronisation to update structure and contents.